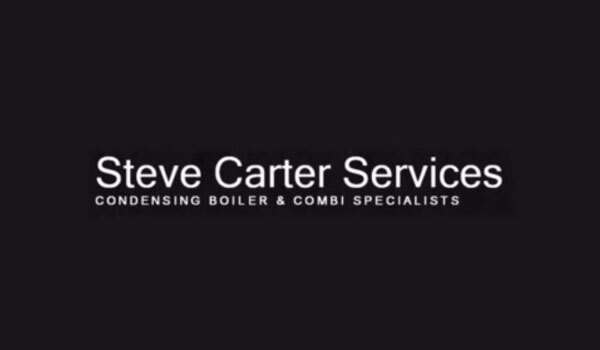 Steve Carter Services are experts in the set up and commissioning of new energy efficient systems. We can service and repair your current central heating system. We use power flushing and magnetic filters to cleanse your system. 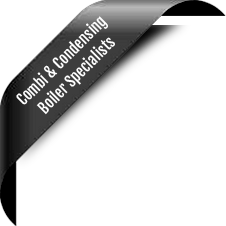 We offer a ‘first visit fix' service for most major manufacturers of boilers. Steve Carter Services always provide a friendly honest service. At Steve Carter Services we are qualified to work on natural and LPG gases including static and touring caravan gas servicing. We provide a ‘no fix no charge policy', free advice on energy efficiency products and annual service reminders. With over 30 years' experience in providing a professional service, we can ensure a quality, cost effective solution for all your heating needs. Having trouble getting enough hot water from your boiler for your morning shower?